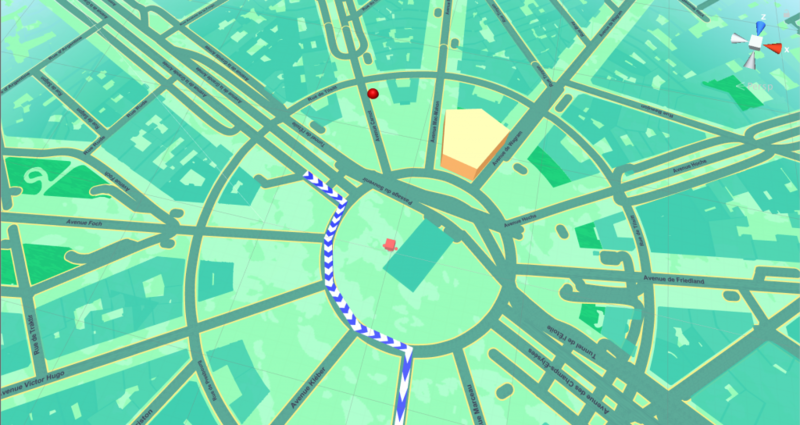 This Demo scene shows you how to put your own Points, Lines and Polygons to the map. Dropping your own features to the map is very important to any location based project and with GO Map it’s really easy. The code is commented step by step. //Drop polygon is very similar to the drop line example, just make sure the coordinates will form a closed shape.